It is sad that fake news has been running rampant again. 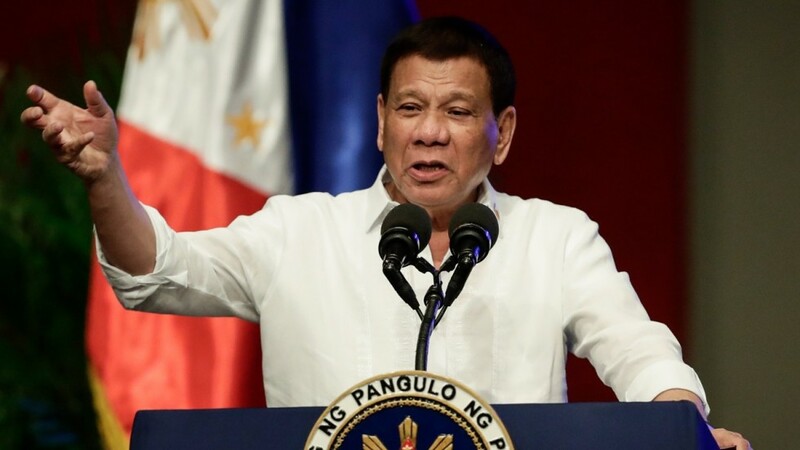 The Philippine government Opposition has been spreading propaganda that the President Rodrigo Roa Duterte has abandoned his country in order to sell of the contested islands west of the Philippines to the Chinese. But the truth is this, Duterte is going to utilize the resources and tools that China has in order to hand-in-hand start a joint exploration with the aforementioned country and possibly harness whatever natural resources that would be the fruit of this joint exploration without spending a single peso in doing so. And partnering with the US was not an option at the time since the Americans were busy with “its own problems”. The Philippines, as of now, is recovering from the stagnation and damnation that the administration of former President Benigno Aquino III created. Duterte was a step ahead of everyone else and envisioned to simultaneously exploit the resources of the to-be explored islands all while the country recovers, GENIUS! Actually it was a triple-win situation since not only will the Philippines get to explore and harness the resources, the partnership with China also avoided the risk of war with them and lastly, the harnessed resources can be used to cover up for the lacking of the previous administration.